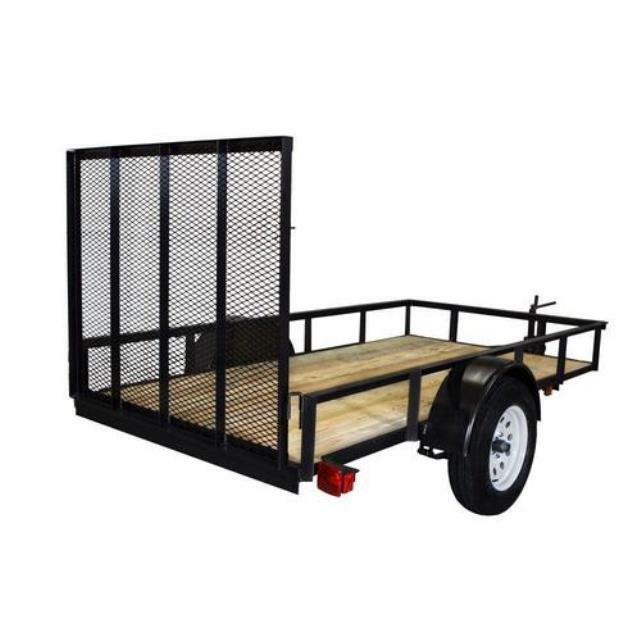 TRENCHER, WHEELED 4" X 24"
The wheeled walk-behind compact trencher can go anywhere and dig in any type of dirt. 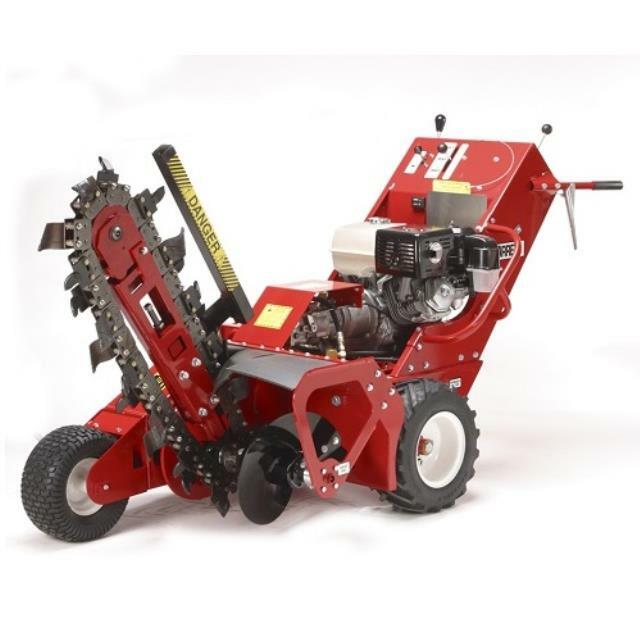 This trencher will dig 4" wide and up to 2' deep. Click here for the Ditch Witch RT10-RT20 operator's manual. Click here for the Barreto E1624 operator's manual.